Extended series available upon request. 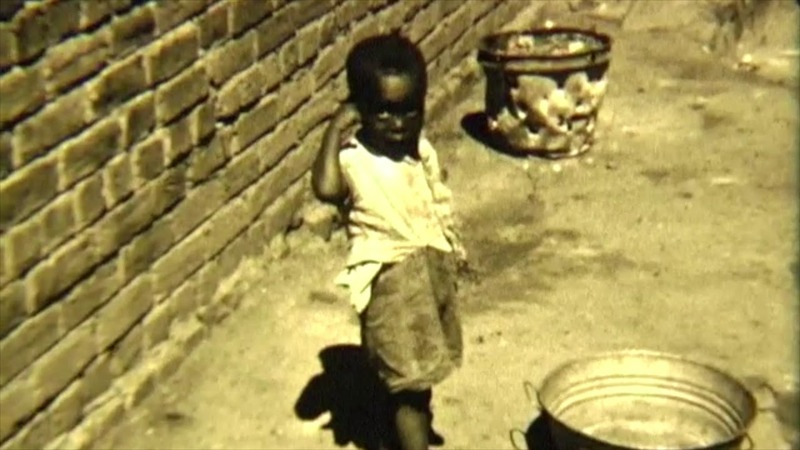 This film shows the repercussions of colonisation in South Africa, aided by missionary activity. There is no official death toll associated with the building of mission stations in South Africa and their impact on local communities. The soundtrack to the film mixes traditional ancestral praise with phrases from songs learned by my father as a child in a missionary school. My father is playing the Makoyani, a traditional southern African instrument made of bowed wood, a gourd and a single string. It is played with a stone and a stick and has always had a sacred role in ancestor worship. He sings as someone who grew up with ancestral religion, was forced away from his rural home to a township similar to that shown in the film.